Lindbergh Eagles hosted the Renton All City Wrestling Meet Jan. 3. On Jan. 3 the Lindbergh Eagles hosted the Renton All City Wrestling Meet. The meet included Renton, Hazen and Franklin Pierce high schools. Hazen scored the meet-high of 44 with Franklin Pierce coming in second with 42. Renton finished the meet with 36 points and Lindbergh scored 30. Lindbergh is currently in seventh place in the South Puget Sound League 2A Mountain Division with a 0-1 league record and 2-1 overall. 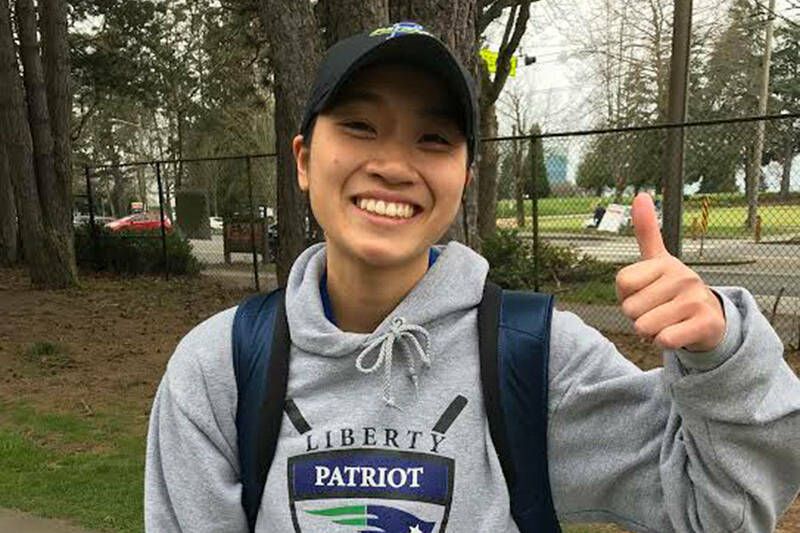 The Renton Indians have participated in one meet this season aside from a number of different tournaments and invitationals they have been a part of. Renton is 0-1 in both league and overall. Hazen is 1-1 on the season after its first two meets in early-mid December.